Guests’ first impressions, from the moment they walk in the door to making that first cup of tea, are all-important. Are the cupboards clean and organised? Are the mugs chipped? Is the sofa fabric clean and crumb free? Has the floor been cleaned or vacuumed thoroughly? 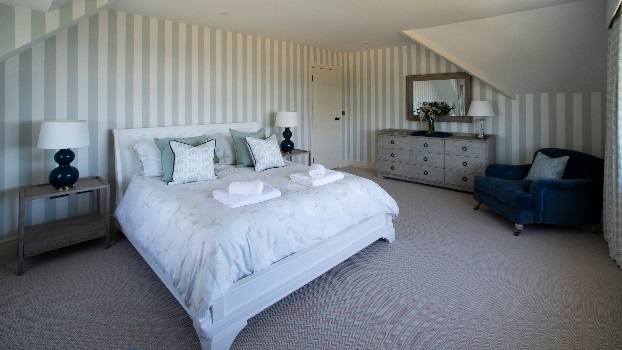 Are the beds beautifully made with clean linen? Cleanliness and presentation is everything! 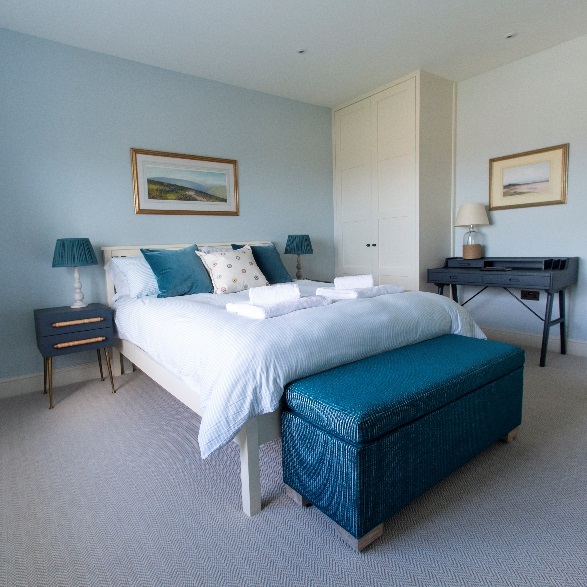 We pay special attention to vacuuming, cleaning bathroom and kitchen surfaces, dusting, changing bedding and generally preparing a property for the next discerning guests to arrive. This includes the full presentation of the property; checking light bulbs and replacing them, executing any maintenance required and setting the heating and hot water ready for the guests to arrive at a lovely welcoming house. Checked after tenants have left and cleaned if required. A nominal charge will apply for this service as this is the responsibility of the departing tenants. We can offer a good quality linen hire service should you not supply your own linen. 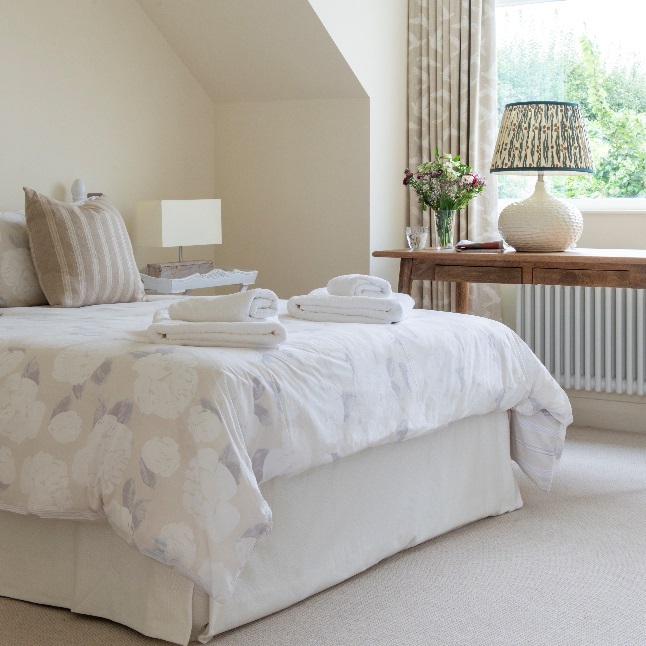 But if you supply bed linen, we offer a personal laundry service. If any items become stained and are unable to be cleaned, we will inform you immediately. This service can be offered to guests by prior arrangement and at an additional charge. One of our team will visit the property during the guests’ stay, to refresh the bathrooms/kitchen and to make the beds. Should you wish your guests to be welcomed to your home and given a tour, we can call the tenants prior to their arrival and arrange a time to meet them. 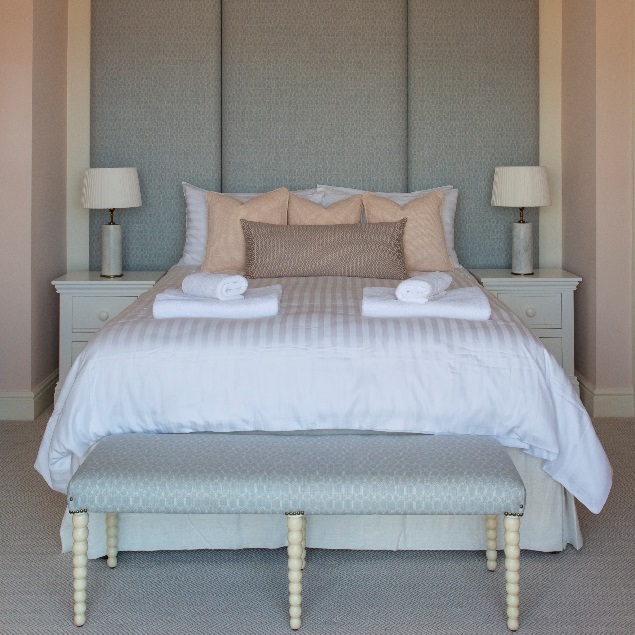 With prior arrangement, we can arrange for wooden cots, travel cots, high chairs and portable stair gates to be supplied for guests’ or owners’ use at an additional charge. We recommended providing a small welcome pack to ensure a guests’ holiday gets off to a good start. A basic pack can contain coffee, tea, milk and biscuits - enough for guests to have refreshments after their journey. 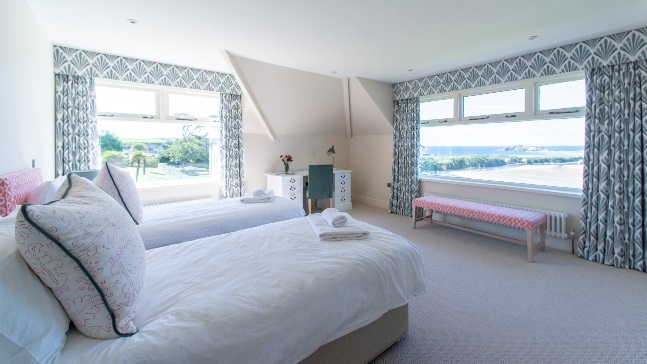 Another option could be a few toiletries or you could offer a luxury pack which could include some locally sourced produce such as fresh flowers, local biscuits or freshly baked croissants/cake with a bottle of wine – the choice is completely down to you. These services are available to you or your guests as chargeable extras. Accepting and unpacking your supermarket deliveries prior to your arrival and arrange for further food deliveries from a local supplier during your stay. Home catering, surprise gifts, qualified baby-sitters, restaurant reservations and spa visits can also be arranged. This is an essential part of the care of your property. We give it a total makeover after a busy season. Without this, the upkeep and cleanliness is much harder to maintain. This can sometimes be required at the end of a busy season and is simply arranged on demand. This can be combined with the spring clean, as it can revive many types of flooring and furniture. Spot cleaning can also be arranged during the season should accidents happen.